The Amgen Scholars Program at Stanford University is the centerpiece of the Stanford Summer Research Program (SSRP). 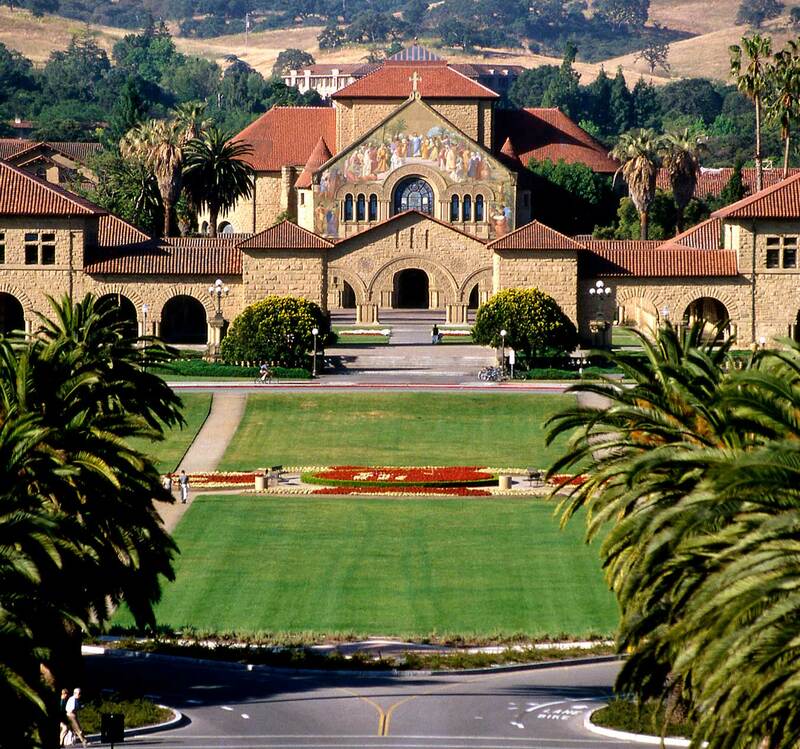 The SSRP-Amgen Scholars Program is a research intensive residential program that takes place on Stanford’s campus for a nine-week period from late June through late August. Participants are matched with a PI and work in a lab for the duration of the program. Each Scholar works with both a faculty member and a designated Research Mentor to craft and/or work on a research project that is both challenging and feasible for the nine-week period. Scholars are expected to fully participate in all lab activities, including attending lab meetings, journal clubs, etc. The program culminates with a 2-day research symposium, where Scholars present individual talks and posters on their summer projects to their peers, faculty, and lab mentors; this symposium is also open to the public. In addition to the research, our program also contains a strong mentorship component. Each participant joins a mentoring group led by a Stanford doctoral student. Weekly group sessions expand scholars’ knowledge of scientific fields and guide them in the process of applying to graduate school. The mentors also coach the Scholars on how to present their data, help them polish their presentation skills, and train them to critically review and revise their own materials. Additionally, Scholars participate in weekly workshops, faculty lectures, a GRE prep course, as well as social outings. Weekend destinations include the Santa Cruz Beach Boardwalk, San Francisco, and UCLA for the Amgen Symposium.